Speed Duel: Arena of Lost Souls Booster Display - Yu-Gi-Oh! 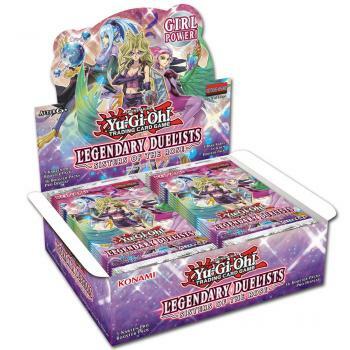 Legendary Duelist Sisters of the Rose Booster Display - Yu-Gi-Oh! Legendary Duelist: White Dragon Abyss - Yu-Gi-Oh! 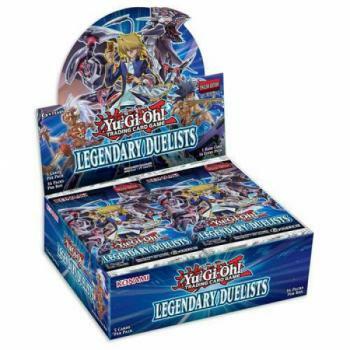 Legendary Duelist: Ancient Millennium Booster Display - Yu-Gi-Oh! 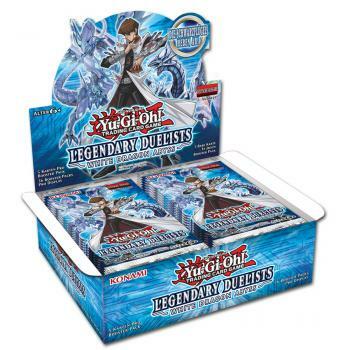 Legendary Duelist Booster Display - Yu-Gi-Oh! Destiny Soldiers Booster Display - Yu-Gi-Oh! 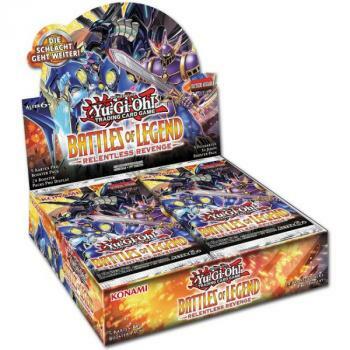 Battles of Legend: Relentless Revenge Booster Display - Yu-Gi-Oh! 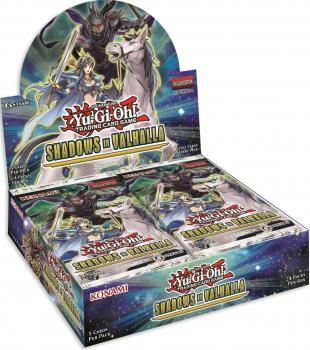 Shadows of Valhalla Booster Display - Yu-Gi-Oh!